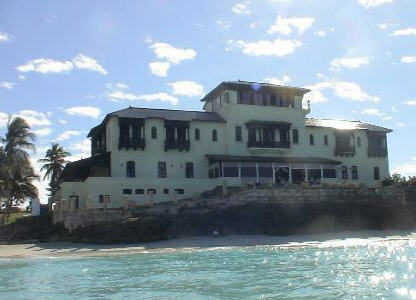 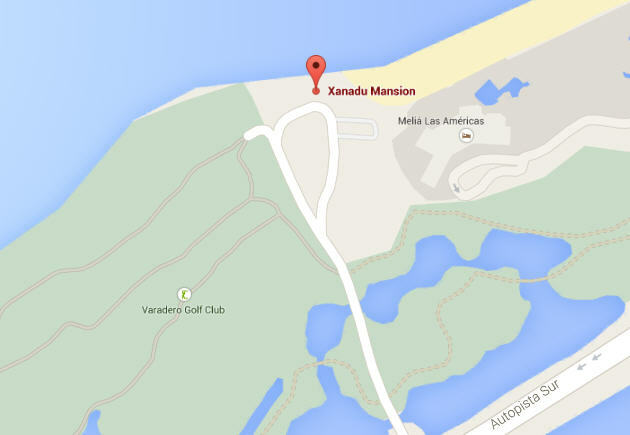 Built in the 1920's by the millionaire Irenee Du Pont and facing one of the most beautiful beaches in all Varadero is the Xanadu Mansion. 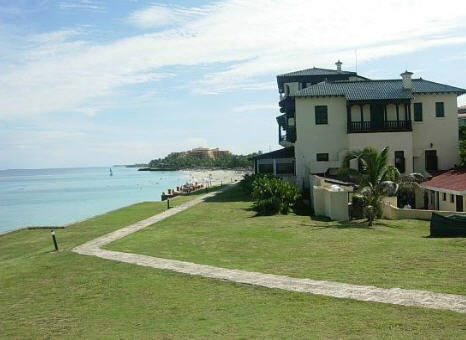 Today it also features the Varadero Golf Club, which is the first professional 18-hole par 72 Golf Course built in Cuba (6.850 yards or 6.269 m), designed in the form of an island with smaller internal islets. 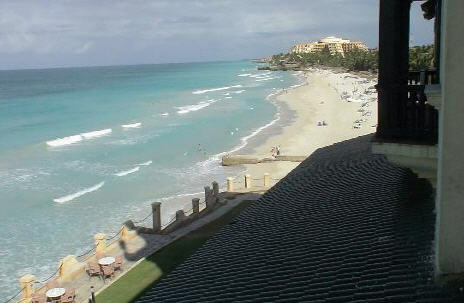 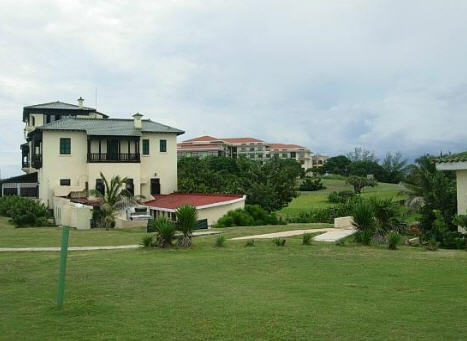 It is considered one of the best-conceived golf courses in the Caribbean circuit.